If I have been reminded of anything over the past few years, it has been the importance of dreams. Not the crazy kind you have while you're sleeping (I recently dreamt I was a secret spy; I'd be an awful secret spy), but the goal kind. The kind that get you up in the morning, light a fire, make you go that extra mile. While a big part of the constant reminders about dreams is due to my current job that is fairly focused on dreams, a lot of it has to do with everything else as well. One part is the fact that I grew up being told that I could do and be whatever I wanted (super important). Add one part of mostly believing that, another part of surrounding myself with supportive people (invaluable). Throw in a little professional curve ball, and voila, dreams are magically at the forefront of my mind again. Whatever the combination of reasons, I have come to value, or perhaps re-realize the value of dreams - big and small. While it is easy to make a list of dreams, it is harder to create the steps to obtain them. I mean, yes, I dream of owning my own winery, but in reality I know nothing about wine. It's difficult to balance focus. Acknowledging my dreams on a semi-regular basis has also made me an even tougher self-critic. The best way to balance it a bit is to give yourself a little pat on the back for what you HAVE done, rather than focusing on all that you haven't. Like to eat. A lot. Realize running is mentally therapeutic...a form of meditation, great thinking time! 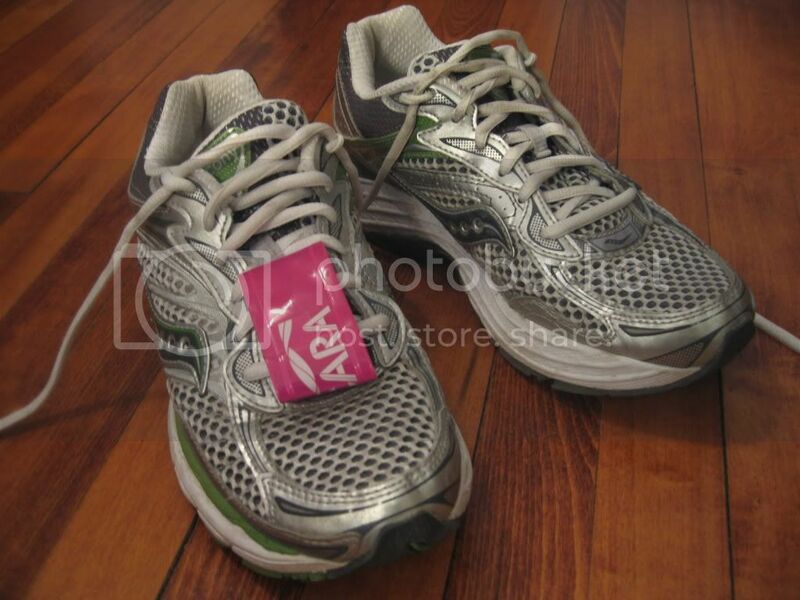 Heal knee (Dream 3) and realize the value of running shoes. Big time. Decide to sign up for the Chicago Area Runners Association Spring Half Marathon Training with said great friend, even though it starts in February, which is soooo not spring in Chicago. It is also 8 a.m. on Saturdays, which is early in my book. I like my sleep and I like my Friday nights. Sign up for Illinois Half with said great friend. Gah! What dream(s) are you working on? How are you getting there? What's next? And when was the last time you acknowledged your progress and rewarded yourself? Did I mention that was Irish soda bread french toast with a big side of bacon (Daily dream)?